Just Listed 3BR/2BA unfurnished Pinnacle Canyon Condo For Rent. 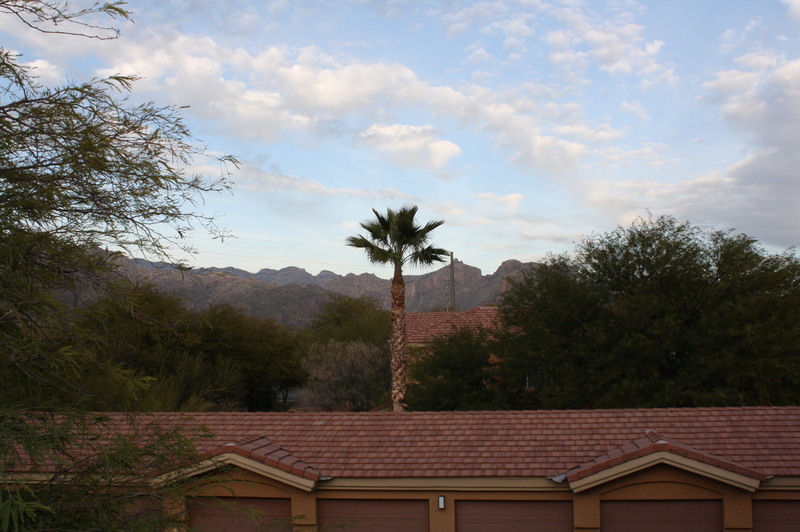 This charming Tucson Condo For Rent features Catalina Mountain views, private second floor location and is located in a gated Catalina Foothills community on the corner of Kolb & Sunrise. Search our rental link to view additional information and photographs for this great property or view all of our Tucson condos for rent and Tucson homes for rent.